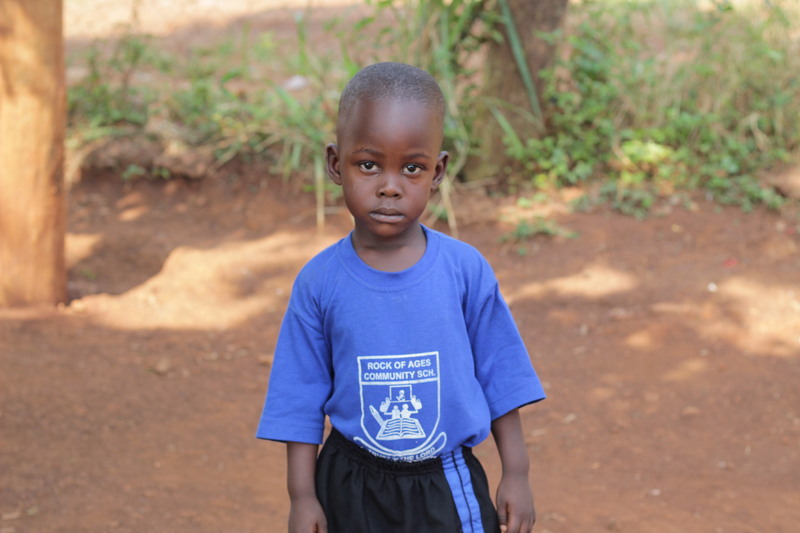 Both parents are teachers, the dad works at ROA,so both parents equally contribute to the well being of the child. The often combinelittle resources to get through the finanacial challenges they encounter. Thanks for sponsoring Emmy Anyinge!